Chuck Deardorf performing in the KNKX studios from Sept. 2015. Jazz Northwest features some of the most prominent Northwest jazz stars this week. It's also the week of Valentine's Day, and that means lots of singers are performing around the region. Bassist Chuck Deardorf and pianist Randy Halberstadt are two of the most versatile and in-demand instrumentalists in the area, and both have recent CDs featured on this week's show. Chuck's new release is "Perception" and Randy's new one is "Open Heart." Singer Greta Matassa has been a popular performer on Seattle stages and beyond for years, she's one of several singers you can see and hear in area club dates on Valentine's Day, which is Thursday. Kendra Shank and Kelley Johnson also are singing Valentine's Day and on Jazz Northwest this week. 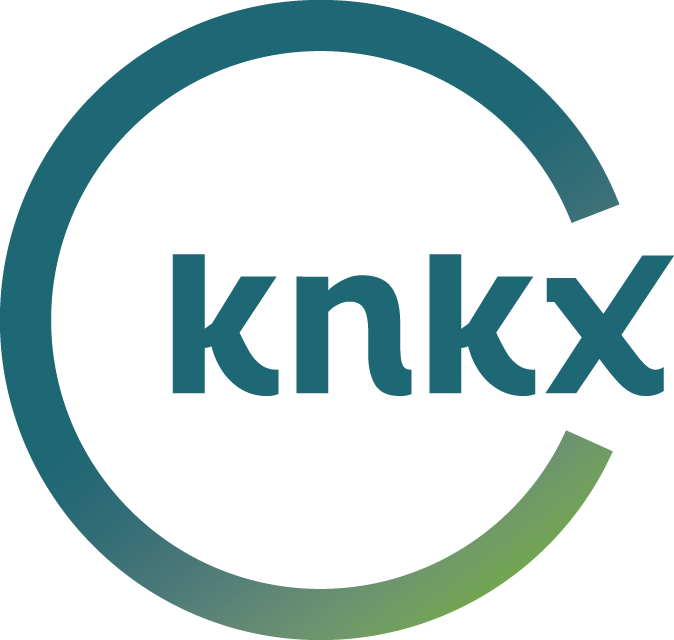 Jazz Northwest airs each Sunday afternoon at 2 p.m. on KNKX, and streams at KNKX.org. The program is produced by host Jim Wilke, and after broadcast may be streamed on demand at JazzNW.org. Listeners also may subscribe to the podcast at KNKX, NPR, Apple, Google or Spotify.